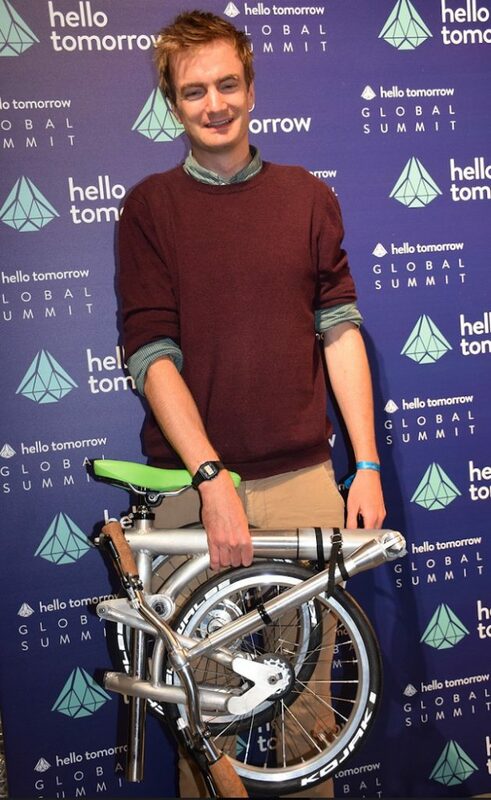 Hinton Bikes has tasked itself with producing a folding electric bike the size and weight of an “airline carry-on bag”. 18 months into the project, the company are working on the second version of the prototype frame alongside developing the integrated electrics – with a combined weight of sub 13kg. Co-founders Dave Henderson and Alex Murray met at Tsinghua University in Beijing. Sharing an interest in cycling and technology, the pair say they were inspired by the faster adoption of electric bikes in both Germany and the Netherlands and saw a gap in the European market for a high quality, lightweight folding electric bike. Whilst studying for a master’s degree in automotive engineering, ex-Jaguar Land Rover engineer Henderson saw the country’s push towards electric mobility first-hand. A keen cyclist with management consultancy experience, alongside technology and transport policy interests, Murray – who heads up the business development and commercial side of the business – wants to remove all barriers to cycling in the UK. After starting the project in Beijing, Murray and Henderson moved to Cambridge in 2016 to build a design and engineering team to take the project forward. 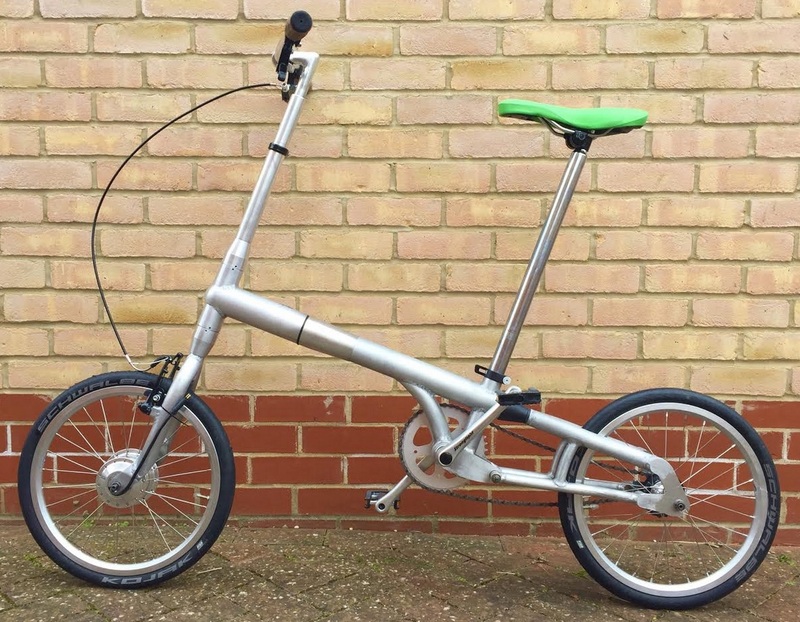 Together they aim to build the “lightest possible folding electric bike that’s still easy to use and doesn’t compromise on ride quality”. The team have capitalized on the practical support and mentoring available through various business growth initiatives, including the Allia Serious Impact programme, Accelerate Cambridge and The Design Council. Funding has come from the co-founder’s own investment, alongside various grants, which led to the first prototype frame being built in 2017. That prototype, which took six months to build, was showcased at the Hello Tomorrow summit in Paris in October last year. 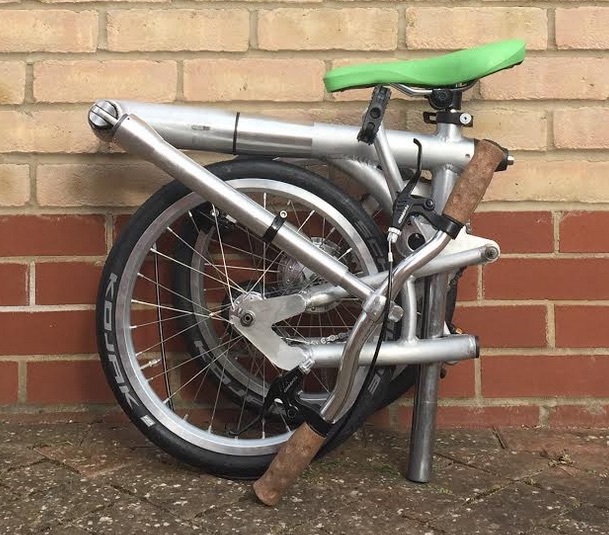 The company is now developing the (220w rated motor and 150Wh battery) electrical system and hope to bring the product to market early next year: “We’re using an existing motor and torque sensor but developing the controller, BMS and battery pack ourselves so that they can be integrated into the top tube of the e-bike” adding around 2kg to the overall weight. Murray sums up the company’s aims: “We want to make our cities more liveable, we get a kick out of cycling and we love building things. That’s why this is the perfect project for us to work on. More details on the bike will be released in the run up to launch – planned for early 2019.